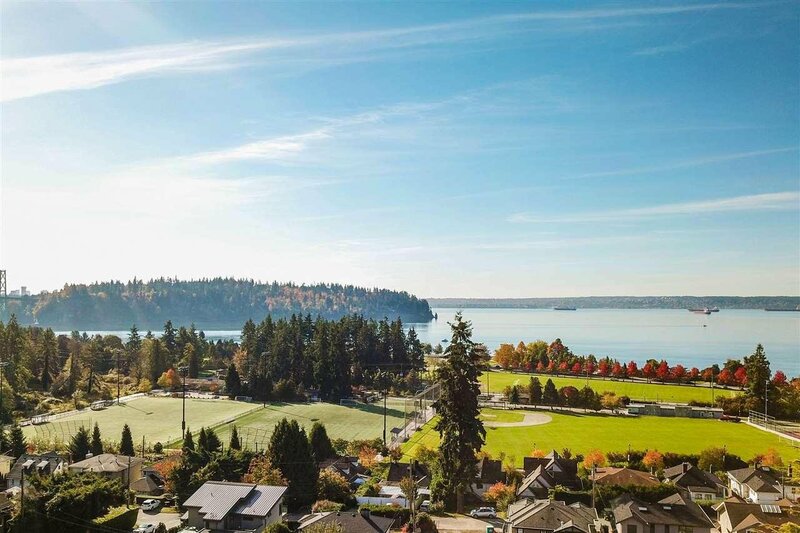 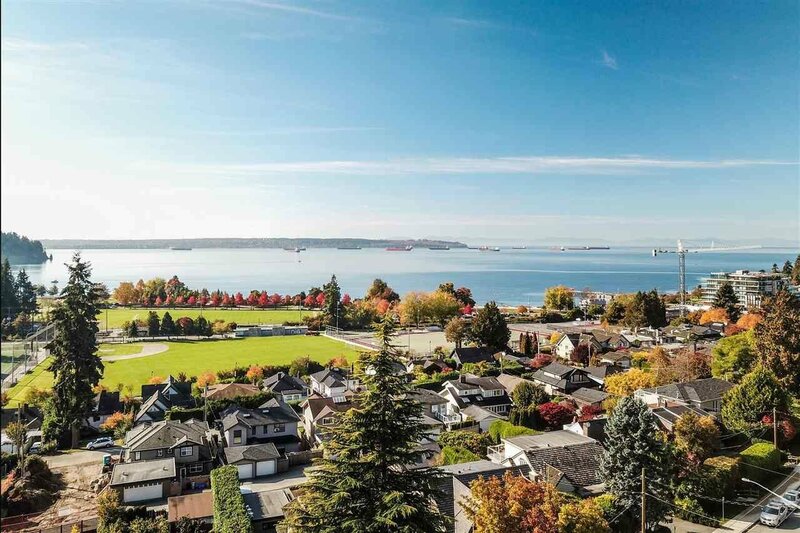 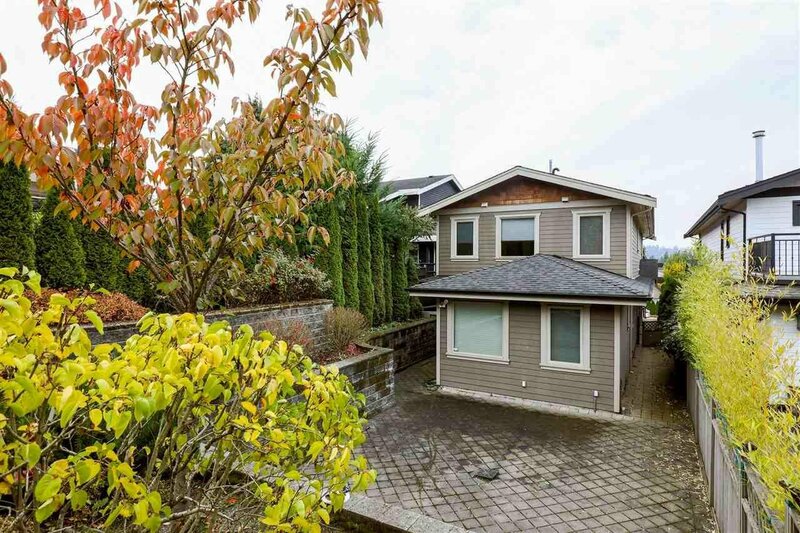 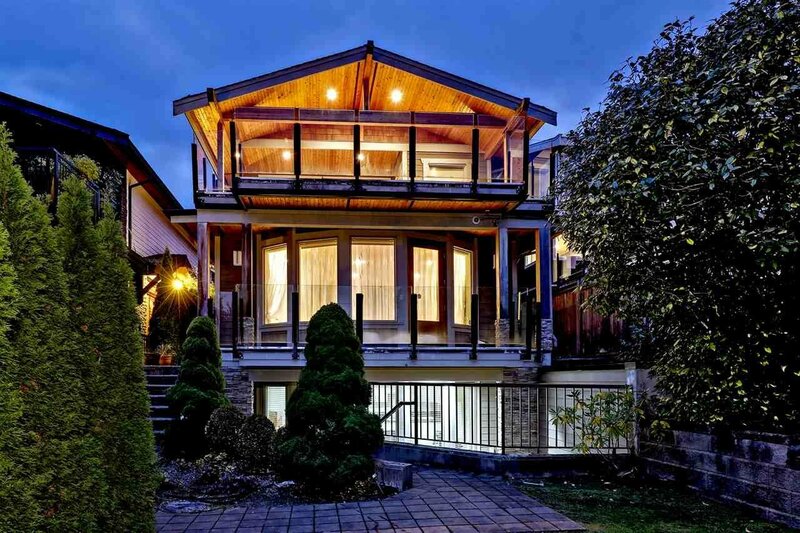 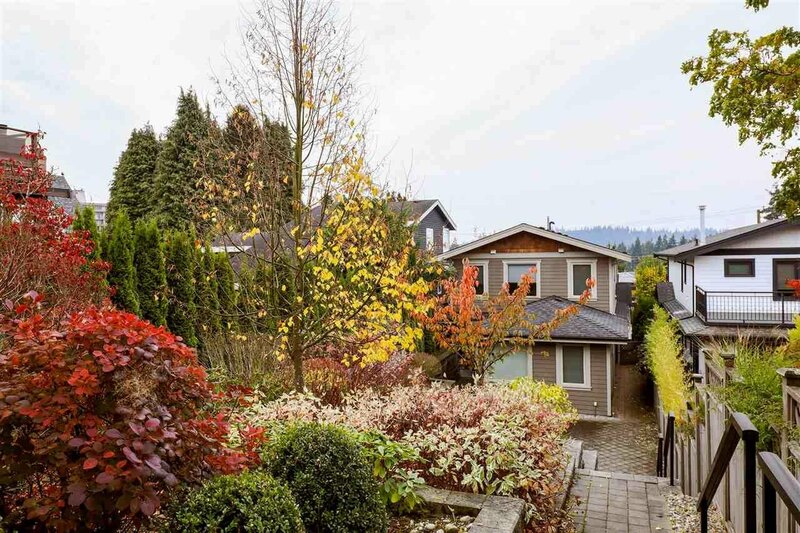 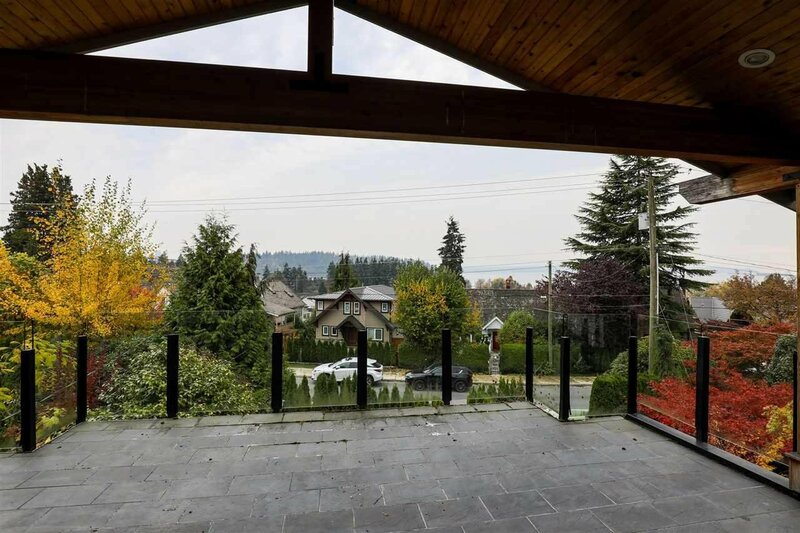 Great opportunity in a terrific Ambleside location! 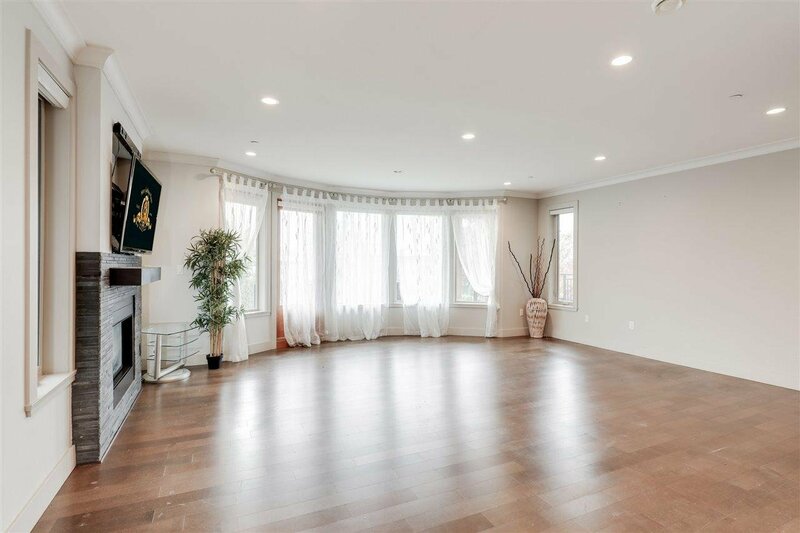 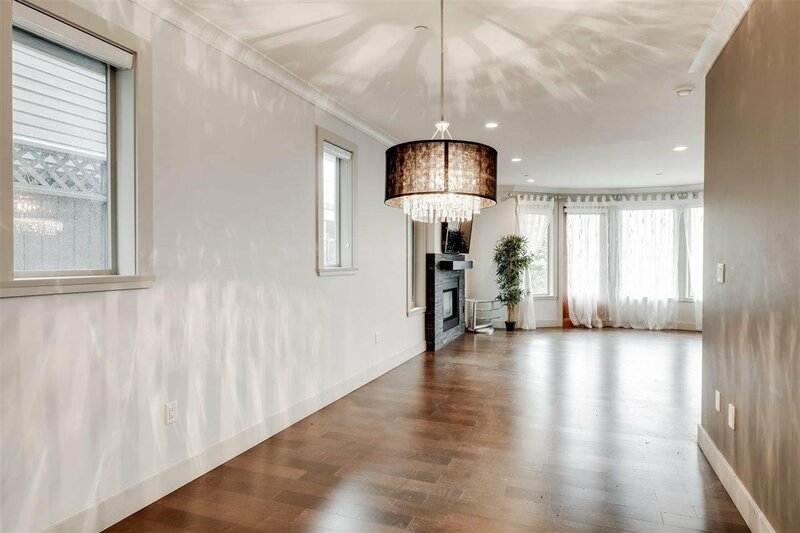 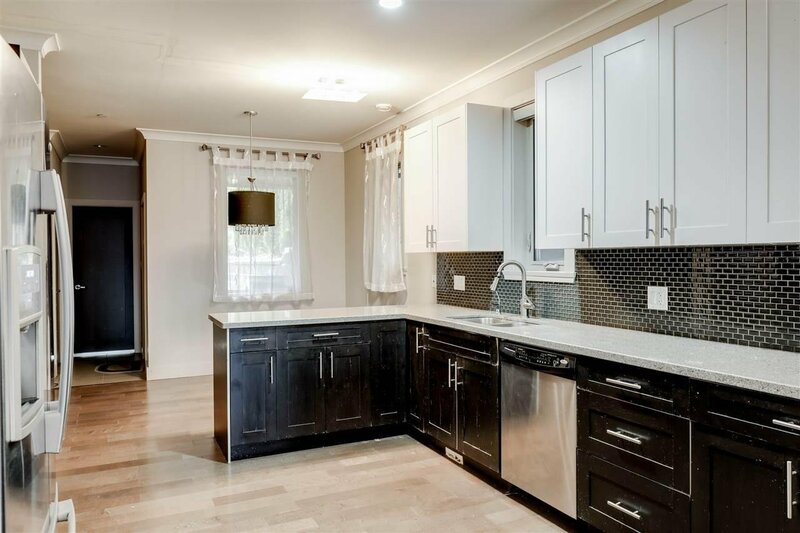 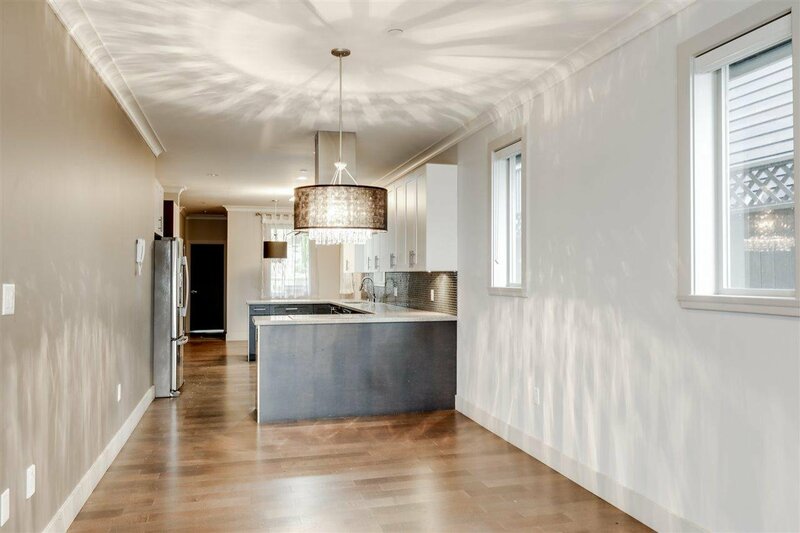 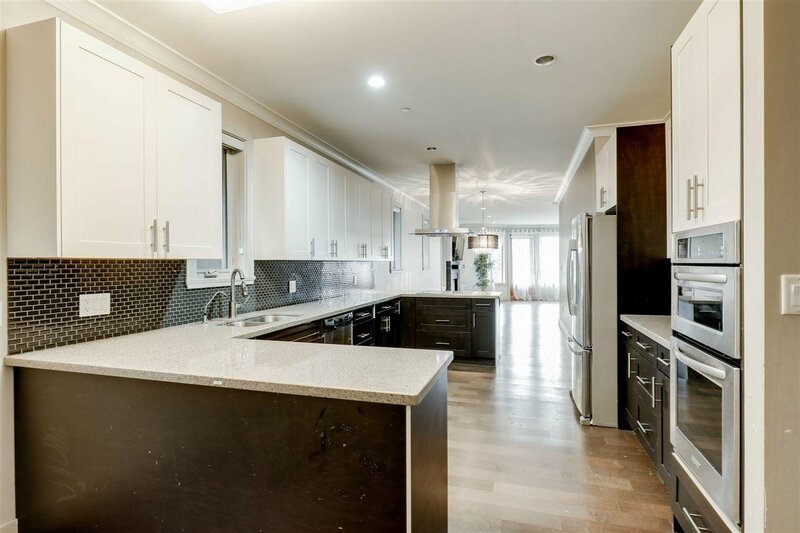 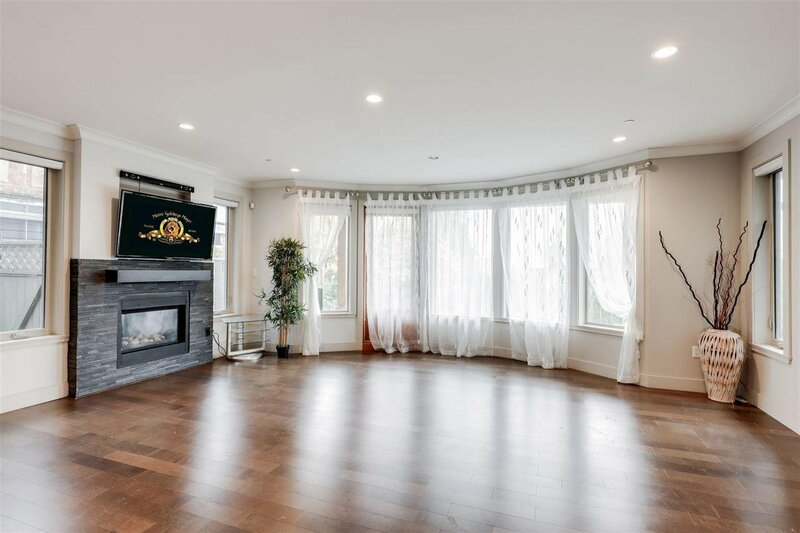 Built in 2010, this home offers over 4,000 sq/ft across three levels with 6 bedrooms and 6.5 bathrooms including a walk-out 1 bedroom in-law suite. 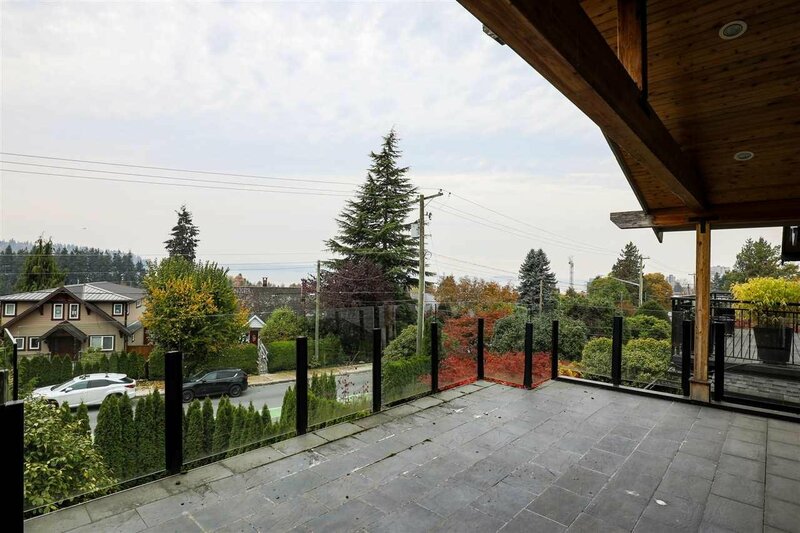 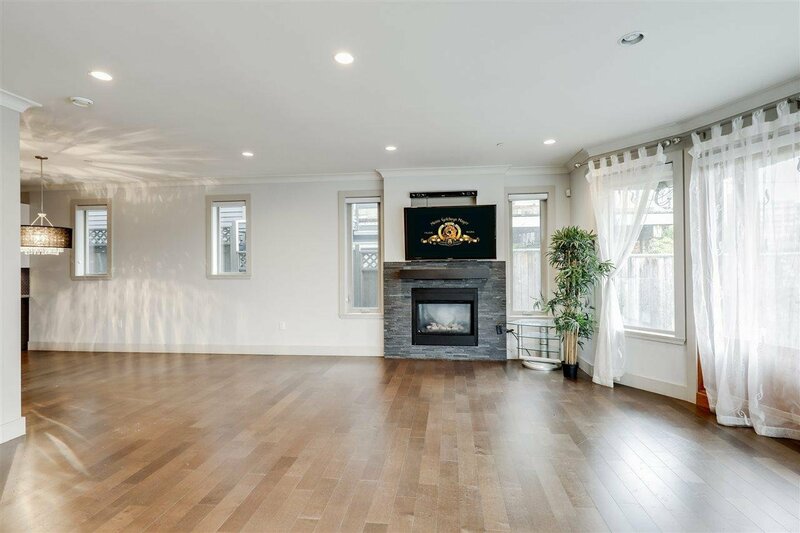 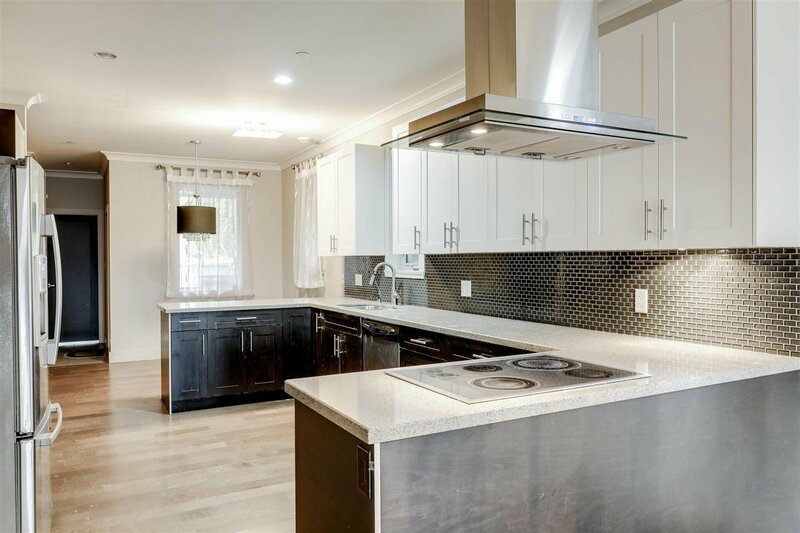 Features include water and Lions Gate Bridge views, 9’ ceilings on the main, wok kitchen, master with vaulted ceilings, and great outdoor space including two front decks and a private rear patio. 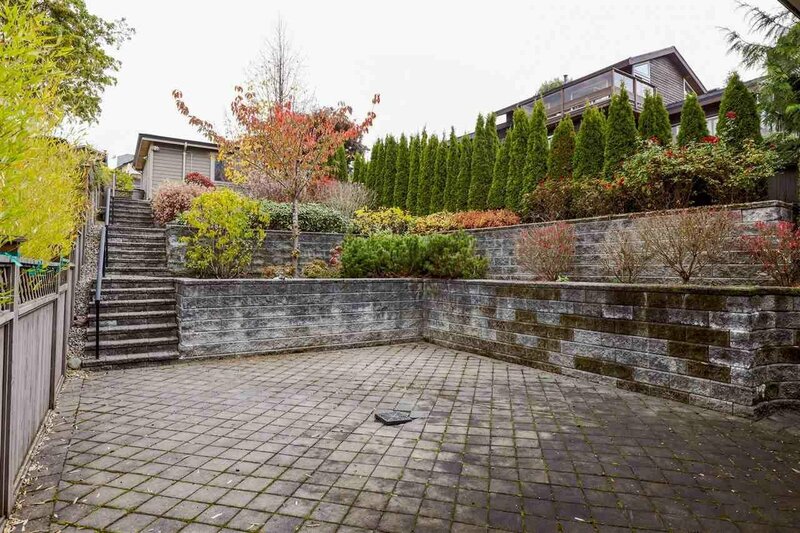 Plenty of off-street parking with a 2 car garage off the lane and two open parking spaces in front. 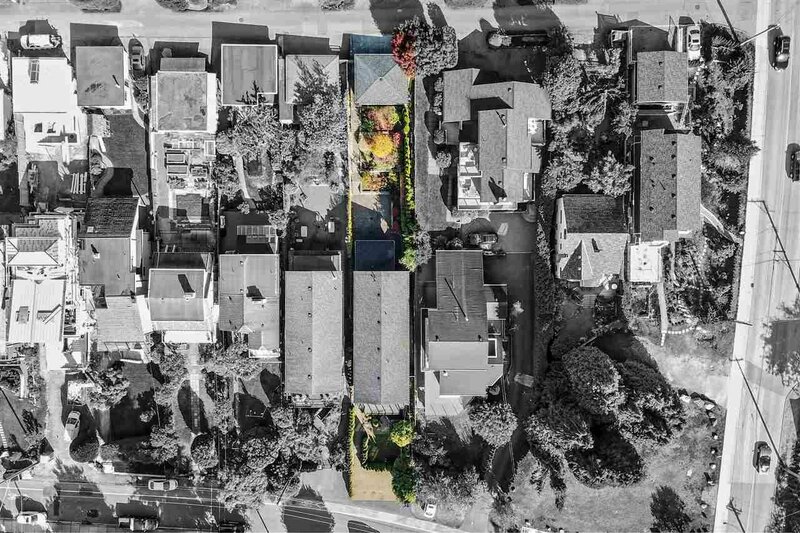 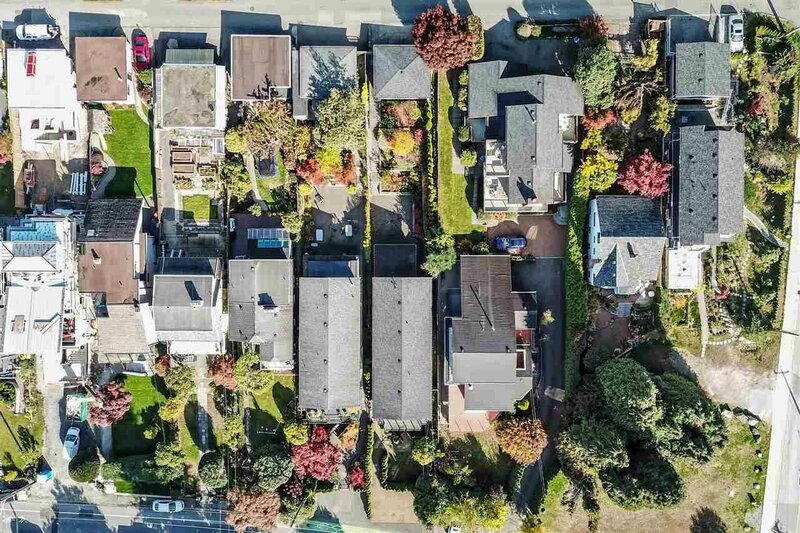 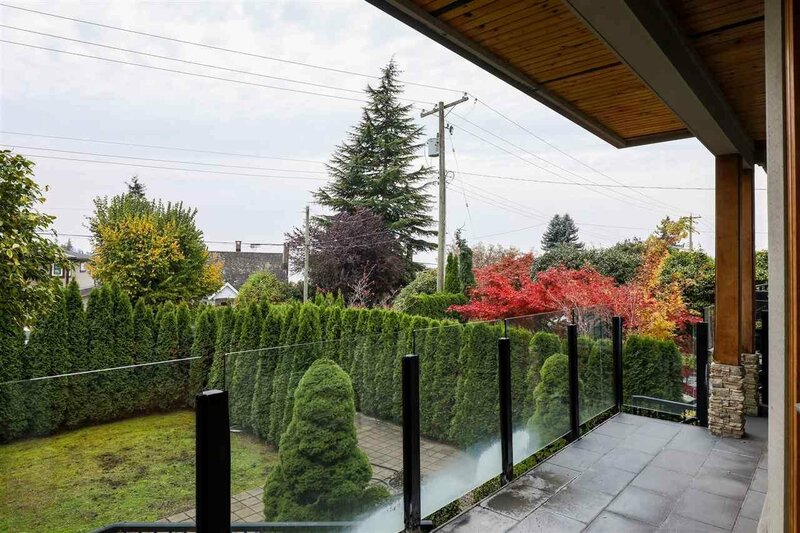 Situated on a low maintenance 7,000 sq/ft (33.5’ x 216’ EFF) lot on a low traffic one-way street, just a short walk to all Ambleside amenities.